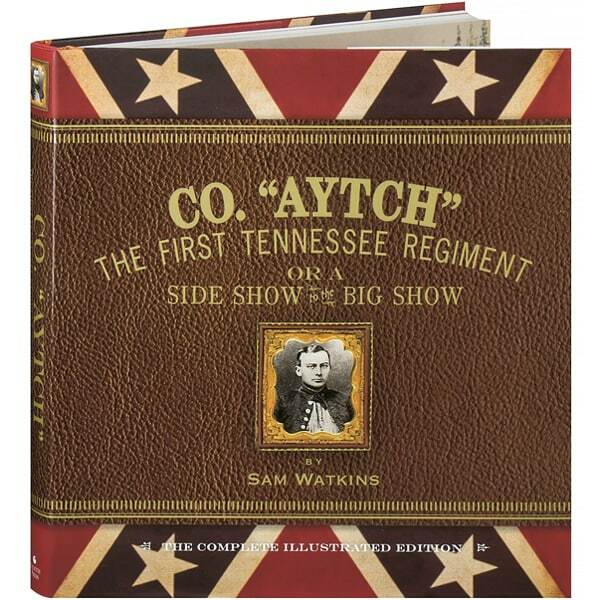 Tennessee writer and humorist Samuel Watkins was one of 120 men who enlisted in the Confederate Army's First Tennessee Regiment, Company H, in May 1861; four years later, after fighting from Shiloh to Nashville, Watkins was one of only seven left in Co. "Aytch." Published as a newspaper column from 188182, his memoir is simply written yet vividly told, revealing both the terrors of war and the humor and adventure in a soldier's life. 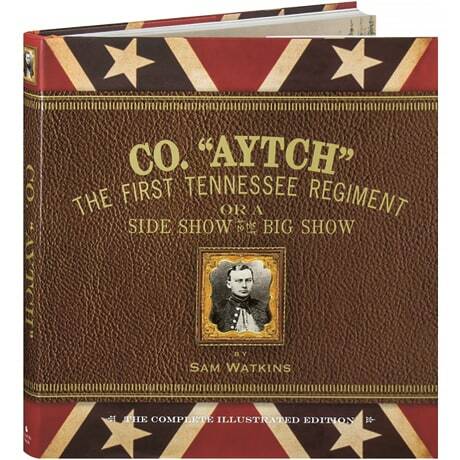 It is presented here in an outstanding illustrated edition, filled with period photos, artifacts, documents, and art—some filling two pages—as well as quotes from great Civil War leaders and comments from historians like James M. McPherson, Doris Kearns Goodwin, and Bruce Catton.